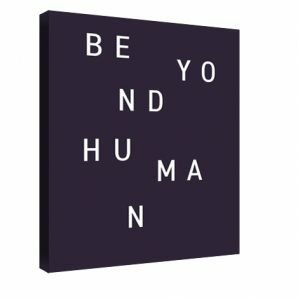 Beyond Human is a publication philosophising about where we come from and where we are going. It highlights subjects such as Artificial intelligence, biodiversity, cyborgs and evolution. Beyond Human is made possible by the Brave New World Conference.